The LNS-18 is a general purpose synthesizer that exhibits the best phase noise performance of the industry. 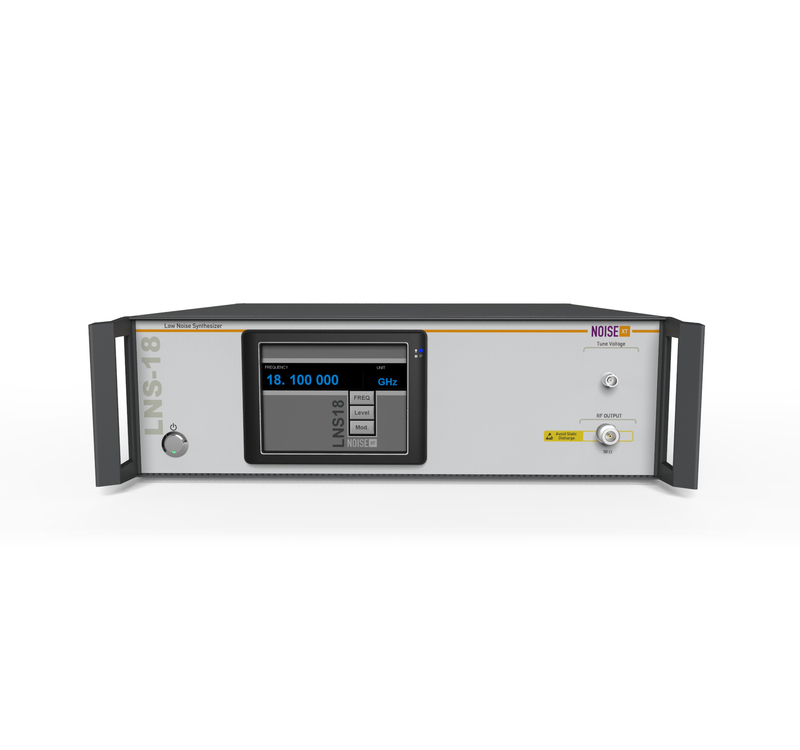 Its low noise oscillators generate a very flexible frequency up to 18 GHz. 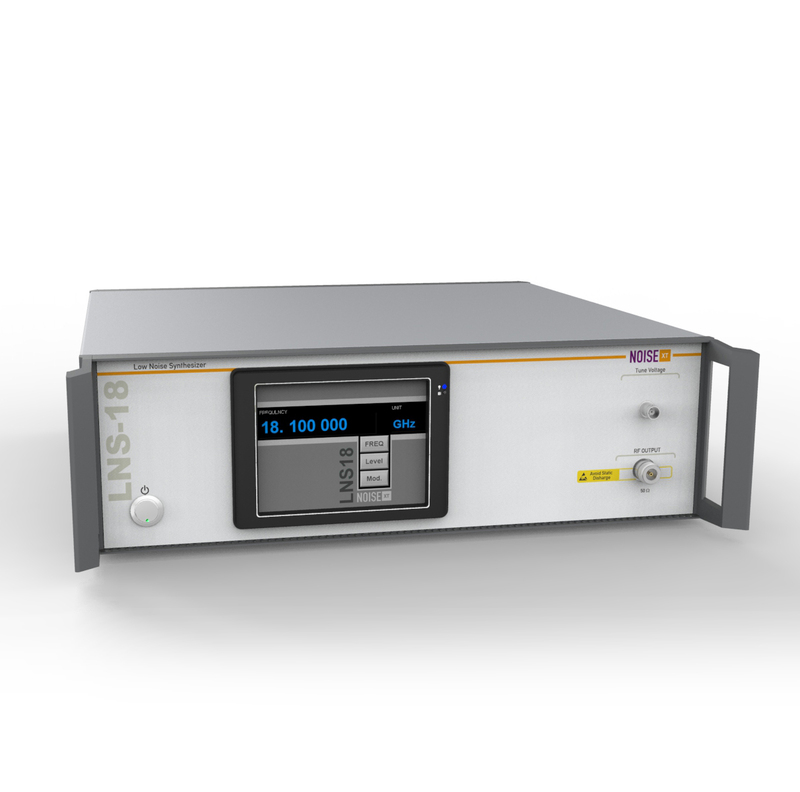 With -132 dBc/Hz at 10 GHz carrier and 20 kHz offset, the LNS-18 can help you challenge tomorrow’s requirements for Space and Defense applications. Many options are available in addition to the Ethernet and EFC input. Lowest noise floor : -132 dBc/Hz @20 kHz for a 10 GHz output!